Staffordshire catering and events entrepreneur Sarah Lewis has revealed ambitious plans to stage the Midlands biggest ever healthy lifestyle show. 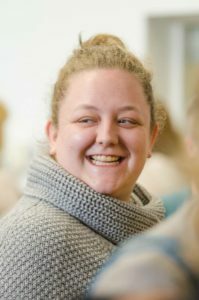 Sarah, a Gnosall tea room owner and event organiser, has organised the Healthy Lifestyle Show at the Telford International Centre on March 25th. “The Healthy Lifestyle Show is set to be the biggest event of its kind ever to be held in the North Midlands and will bring business opportunities and visitors to Telford,” said Sarah. Sarah is experienced at organising large outside events and festivals across the Midlands. Sarah Lewis Enterprise Ltd has successfully run events at venues throughout Staffordshire and Shropshire and provides executive catering and a Vintage Village at the prestigious Cosford Air Show. She also owns Lily’s Secret Vintage Tea Room at Swan Pit Nursery, Newport. “In terms of numbers, this is the biggest event Sarah Lewis Enterprises has staged,” said Sarah. “Having organised smaller healthy living themed events, I realised there was an opportunity to bring together traders from across the Midlands for a large, one-day show. The event will run over five themed zones: Nutrition, Wellbeing, Health and Fitness, Speciality Food, Retail & Shopping. There will also be workshops, demonstrations and a cafe area. 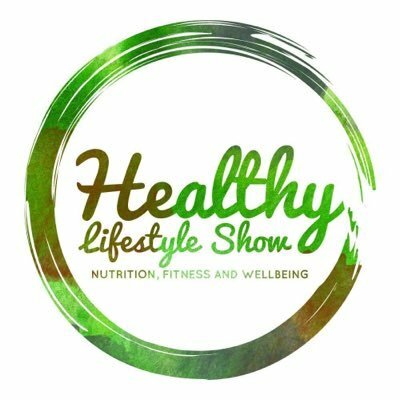 Tickets are now on sale and further information can be found on our website at healthylifestyleshow.org.uk or via the Healthy Lifestyle Show Facebook.